PRECIOUS home features fireplace with gas logs, spacious bedrooms, large walk-in closet in master, new roof and extended deck overlooking Tidewater Golf Course. Great amenities include several large pools, club house, tennis courts, work out room and much more! Don’t pass up this home that is priced to sell! This building has it all…exercise room, indoor/outdoor pools, lazy river, kids saturation station and play fountain and sauna. 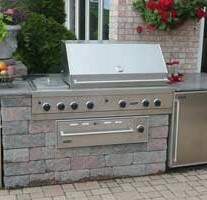 Grill located on pool side. Easy beach access with crosswalk. Nicely appointed unit is in very good condition and overlooks lake and beautiful Surf Golf & Beach Club. Kitchen features granite counter tops. This is an A+ unit in a building you can be proud of. Myrtle Beach real estate listings courtesy of Century 21 Coastal Lifestyles providing the perfect results for your property search. 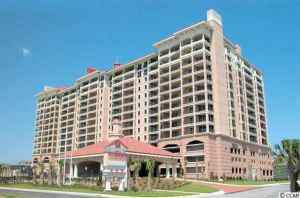 Search Myrtle Beach real estate listings by your desired method. Century 21 Coastal Lifestyles provides several options to help you find the real estate property that you are searching for. Searching Myrtle Beach real estate listings by creating an advanced custom search, the MLS listing ID, address, or a map search to easily locate real estate properties within a defined area. Century 21 Coastal Lifestyles provides you with the ability to create an account to save your search criteria and receive email updates of new listings that meet your needs. Contact a Century 21 Coastal Lifestyles professional real estate agent to help you buy or sell your Myrtle Beach real estate property. 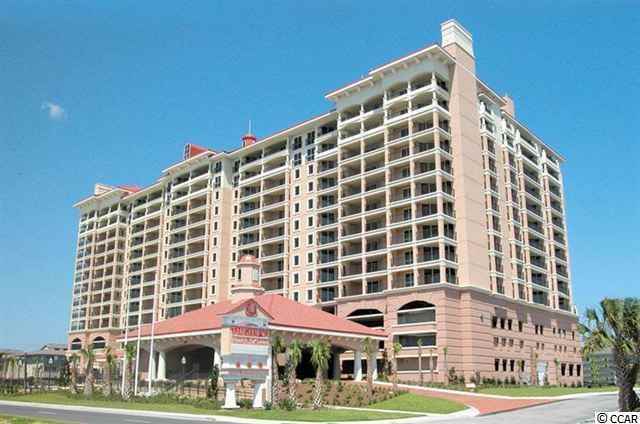 Myrtle Beach real estate listings courtesy of Century 21 Coastal Lifestyles! The Myrtle Beach real estate market has seen tremendous gains during this current real estate rebound. The hottest price points for Myrtle Beach real estate buyers and sellers range from $250,000 to $300,000. Many of these properties have been getting multiple bids, and most other properties selling at 90 – 95% of listing price. Marble Tubs,Added Storage Space, and outdoor kitchens are a few trends that seem to be adding interest to homes for sale in Myrtle Beach. In addition, keeping curb appeal in mind captures that first impression. A professionally landscaped property helps to get potential buyers in the door. Also, performing some light updates to the kitchen can help increase the chance of an offer. Some like the addition of a wood deck for added outside entertainment and relaxation. Century 21 Coastal Lifestyles has been in the Myrtle Beach Real Estate business for over 40 years helping buyers and sellers achieve their real estate goals. 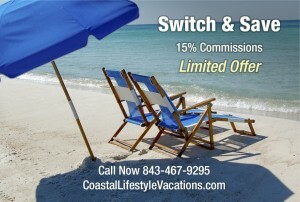 Visit Coastal Lifestyle Vacations’s profile on Pinterest. 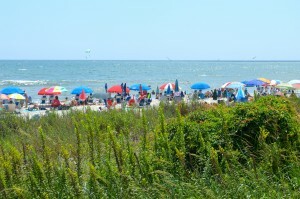 Myrtle Beach real estate sales have seen great increases in sales and listing activity. 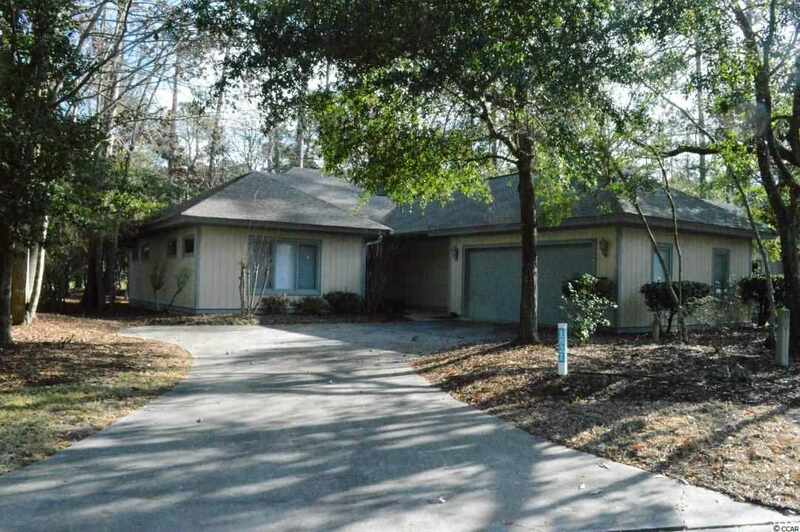 Many Myrtle Beach homes for sale have had upgrades to help sell the house. 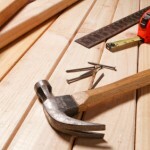 Most people agree that kitchen and bathroom upgrades rank as the top top areas for remodeling. However, they do not always produce the highest return on investment. Surprisingly, simply replacing your front door with a metal door adds value and curb appeal to your purchase. New front doors have been producing a very high rate of return over the past 15 years. Also, when remodeling your kitchen – less may be best. Buyers may not like your style and decide that they will need to remodel it to their liking – same for bathrooms. Keep the upgrades simple – replace cabinet handles and appliances. Consider painting the cabinets and replacing the counter tops. Your exterior siding is another area that reaps good returns. Again adding curb appeal as the Myrtle Beach weather can cause fading, water stains, and rotting. Painting or replacing with tiles has seen the best return on your investment. – vinyl siding, fiber-cement siding, and foam-backed final have been the most popular choices. 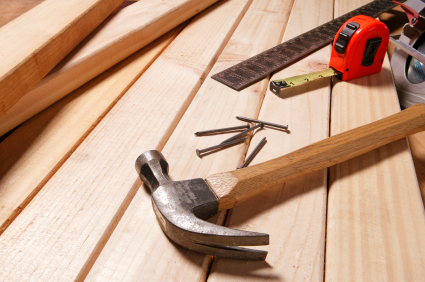 Adding a wood deck you to your home ranks high among return on home renovation dollars spent. One big reason is that decks and patios are a good way to expand living space at a low cost of $8 to $30 per sq. ft. A new deck adds livable outside area for home owners to enjoy the beautiful Myrtle Beach weather. Building out your attic into a guest bedroom is another high return home improvement project that creates value to your home and receives a good return on your money. So go ahead and clean out those boxes, pawn the Singer sewing machine, and put the Kodak moments into an album. Make room for a room. Myrtle Beach Real Estate sales professional at Century 21 Coastal Lifestyles offer home improvement consulting and advice to help you get the most value when selling your home. Whether you are considering major improvements or cost effective solutions, contact a Myrtle Bech real estate professional at Century 21 Coastal Lifestyle to help you achieve your real estate sales goals. A short sale can be a good deal for a buyer, and it can help the seller avoid having a full foreclosure on his or her credit record. Although a short sale and a foreclosure negatively affect a seller’s credit score, in a short sale the damage can be minimized if the homeowner can persuade the lender to report the debt to credit bureaus as paid in full. In a short sale, the proceeds from the transaction are less than the amount the seller needs to pay the mortgage debt and the costs of selling. For this deal to close, everyone who is owed money must agree to take less or possibly no money at all. That makes short sales complex transactions that move slowly and often fall through. Due to the complications in the short sale process, we recommend working with an experienced real estate team. Century 21 Coastal Lifestyles offers experienced Myrtle Beach Area real estate agents to help you through the process. These Myrtle Beach Area Real Estate MLS listings are lender approved. Call or Text Today and SAVE! Century 21 Coastal Lifestyles is pleased to announce changes for the year with its addition of a short term vacation rental business which rounds the company up to a full service real estate company. Vacation home and condo rental services are offered as a benefit to investment clients for their property management and rental. It’s also expected to assist visitors in getting acquainted with the Myrtle Beach area as they may be planning their pre-retirement real estate purchase. 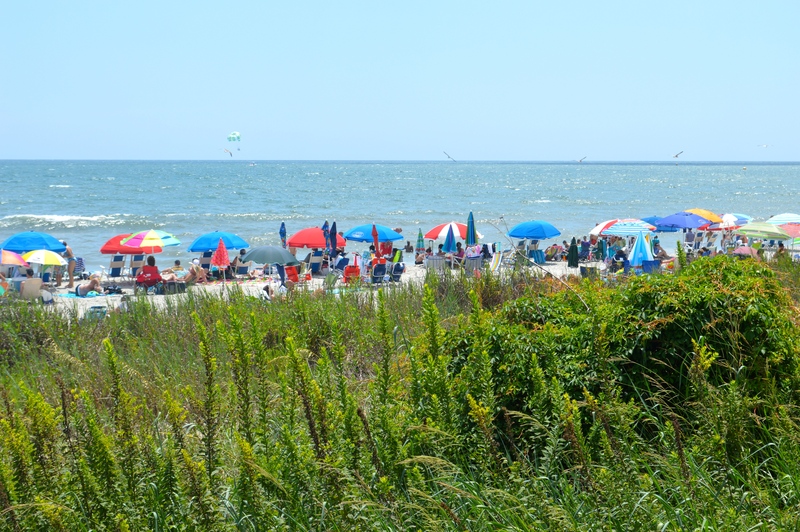 Celebrating its 40th year in the Crescent Beach section of North Myrtle Beach, the company welcomes buyers, sellers, investors, seasonal or long-term tenants and visitors. Century 21 Coastal Lifestyles welcomes the growth of the company with the return of vacation home and condo rental programs which were offered during the company’s early years. 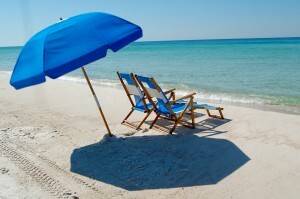 There are many things to consider when you are looking at in investment property at the beach. What is included, or not included in the homeowners association fees. Some complexes include insurance, water, cable, wifi, and electricity.